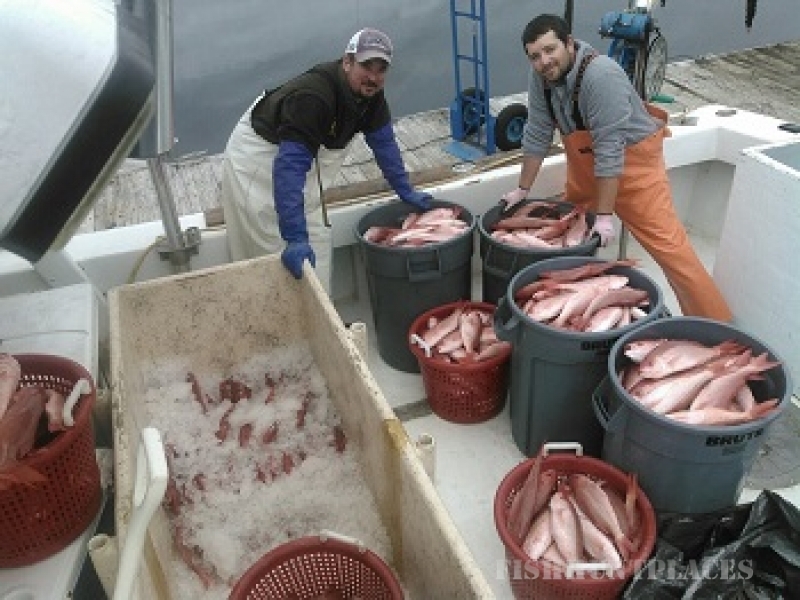 Fish Hook Charters Myrtle Beach, Little River, North Myrtle Beach in South Carolina. We offer full & half day trips. 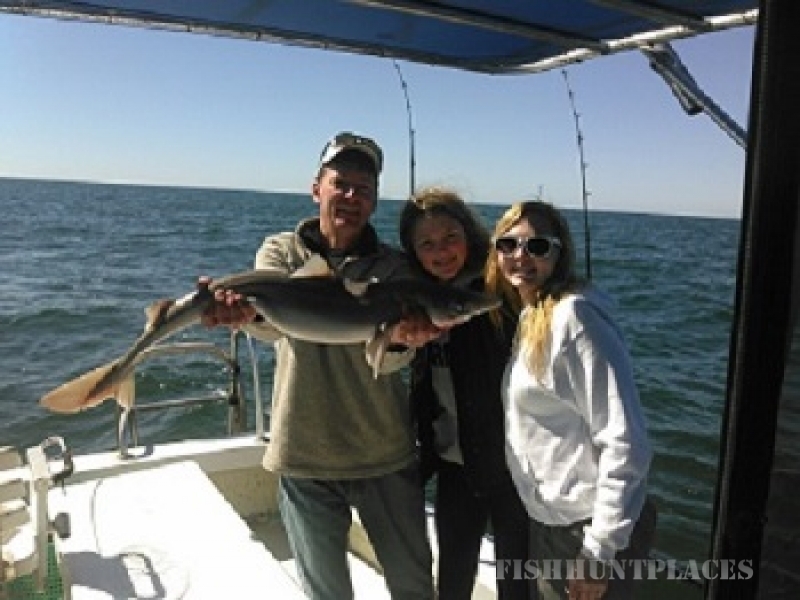 Fishing Charters in Myrtle Beach include Deep Sea fishing for Big Game, Shark Fishing, and Bottom Fishing. Inshore fishing available as well. Whether you are an avid fisherman or have never held a rod and reel before, Fish Hook Charters can provide you with an exciting Myrtle Beach fishing charter experience aboard one of our custom-built charter boats. Both our 34-foot and 43-foot vessels are equipped with air conditioning and heat, portside table and bench seats. Both boats are rigged with the latest electronics and tournament-grade tackle. It is equipped with a bathroom in the cabin, pompanett fighting chair, electric Penn fishing reels for deep water bottom-fishing, and a spacious 60 gallon live well for keeping baits alive. 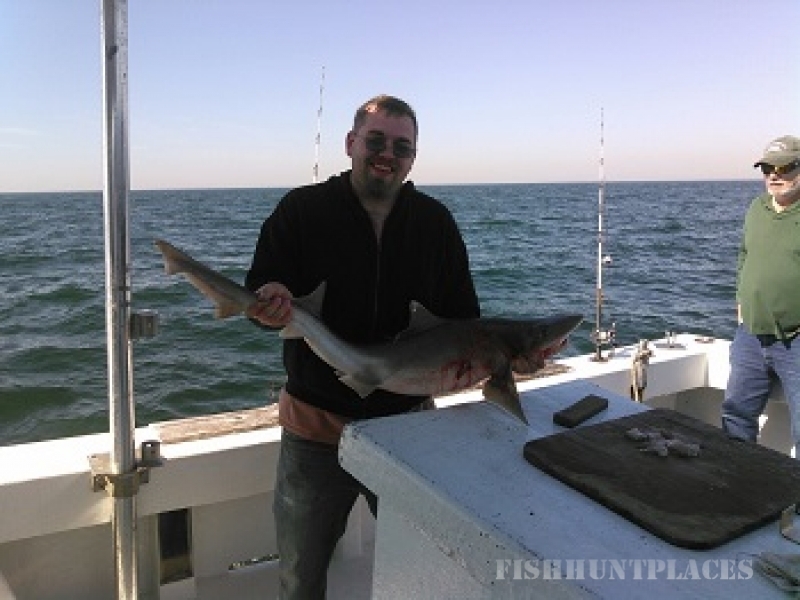 Specializing in deep sea offshore and inshore private charters along North Myrtle Beach's South Carolina coast, Captain Ronnie can take you trolling, live baiting, or bottom-fishing. He has over 25 years experience fishing these waters and will put you on the fish year-round. The warm weather months, April through September, bring excellent trolling for dolphin, tuna, Wahoo, and mackerel. During June, July, and August, live baiting for dolphin and king mackerel is red-hot action. Bottom-fishing for grouper, black bass, and snapper is good year-round with peak seasons for larger fish during the months November through March. Plan your next fishing trip now with Fish Hook Charters in North Myrtle Beach, along the beautiful South Carolina coastline.